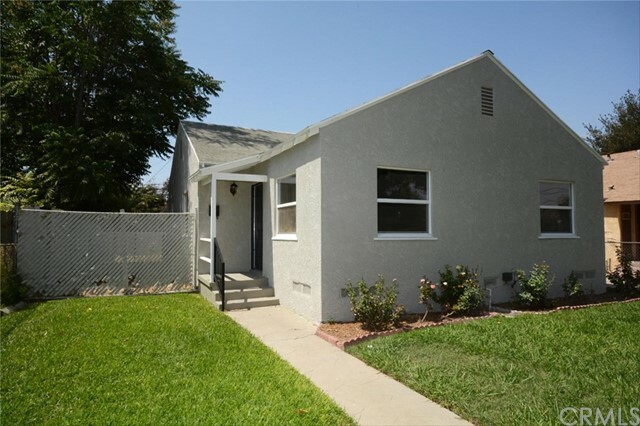 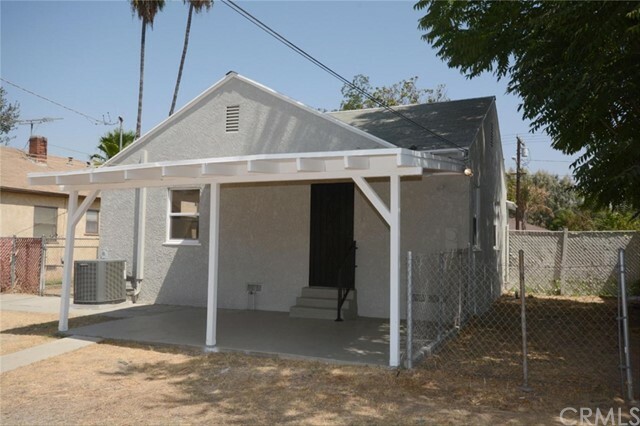 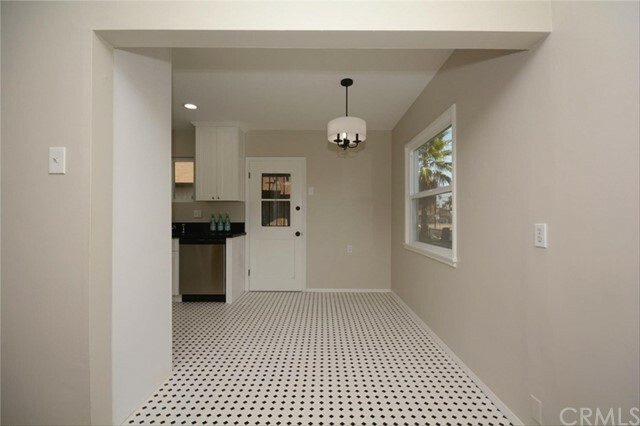 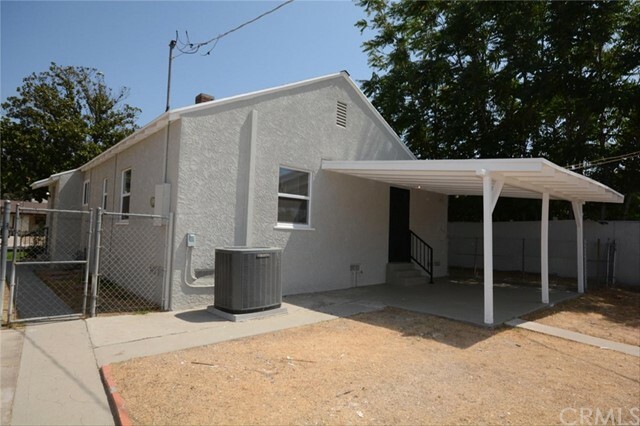 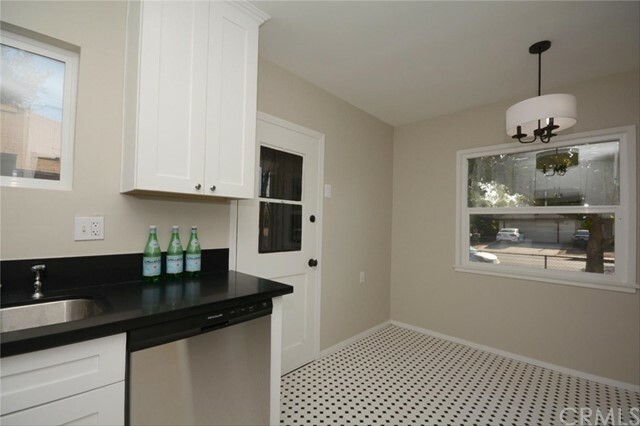 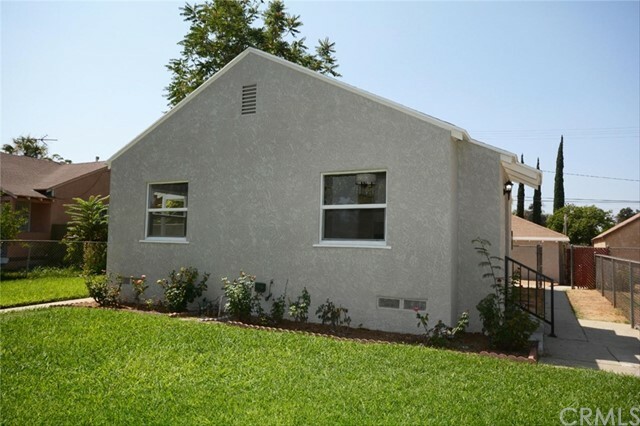 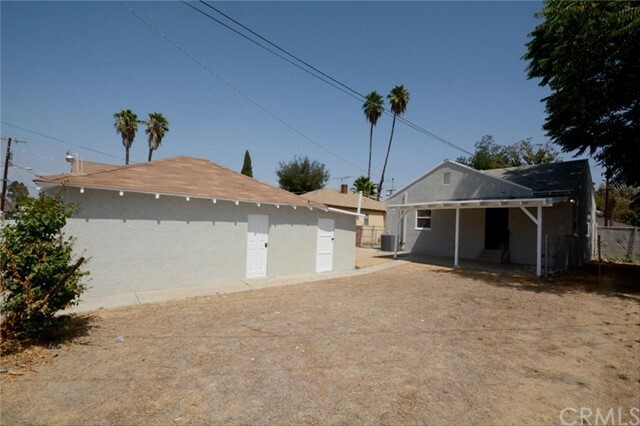 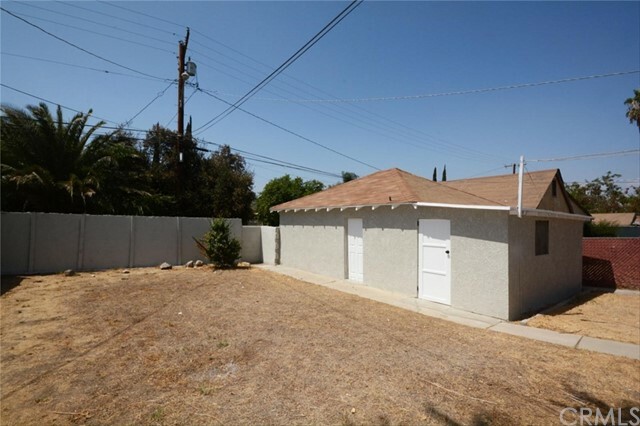 Charming remodeled home in Riverside! 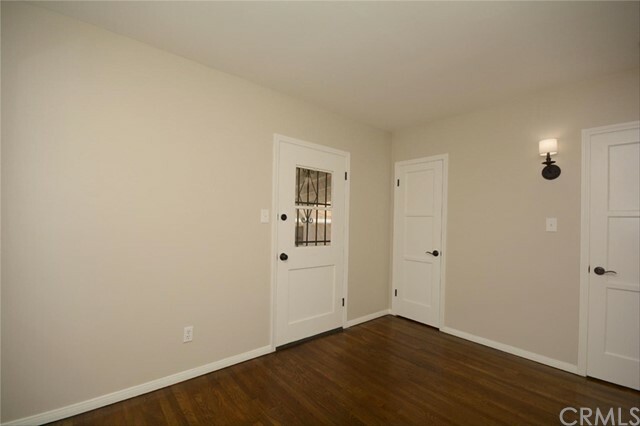 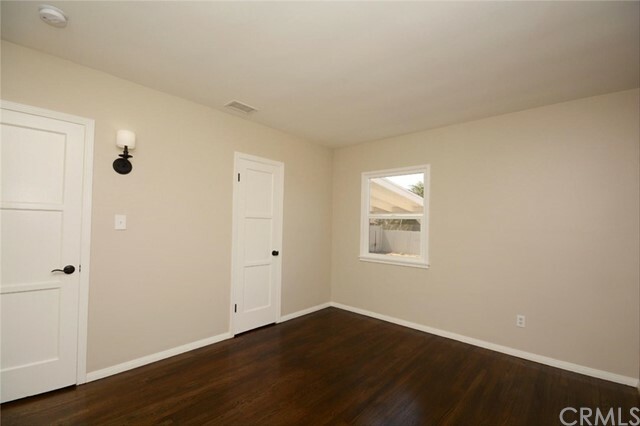 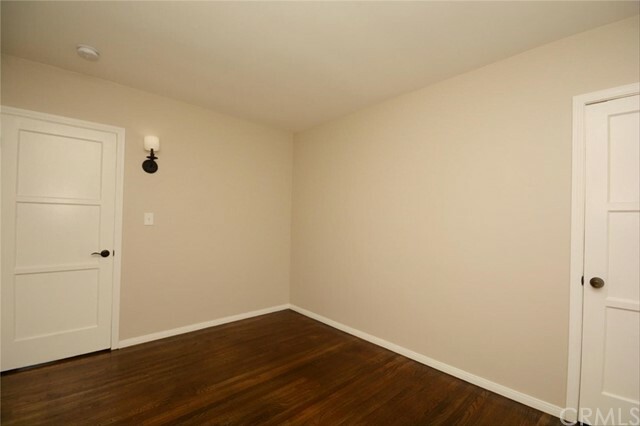 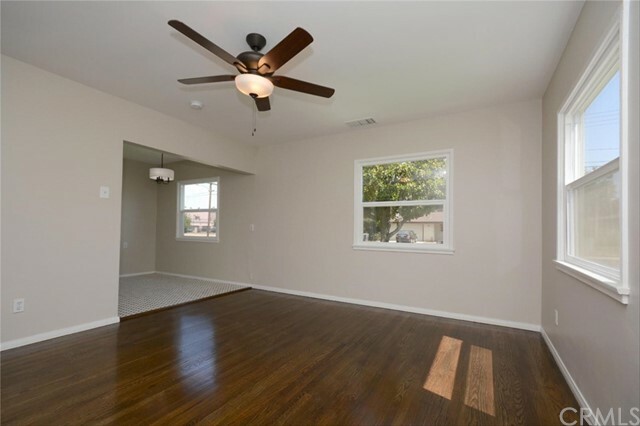 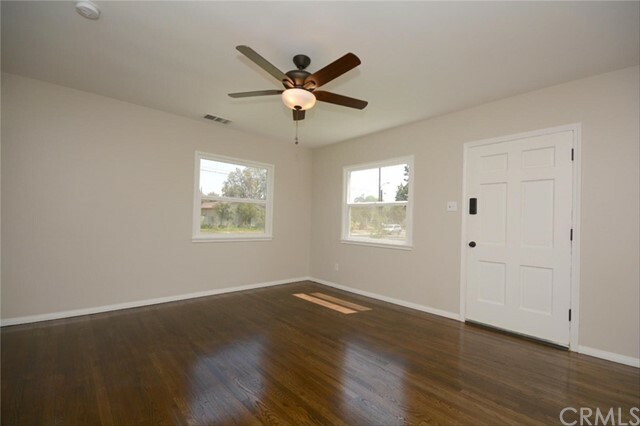 Marvel at the original hardwood floors that have been refinished! 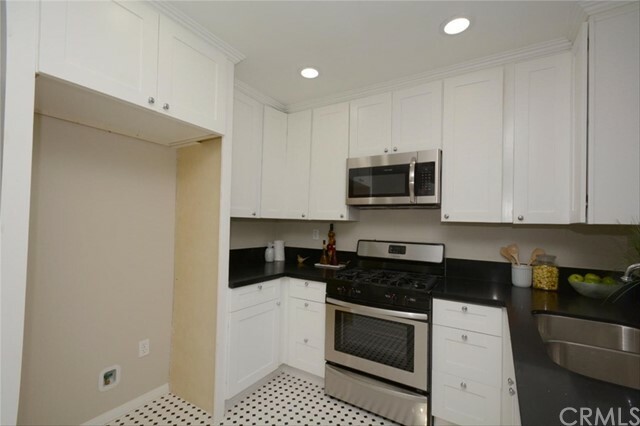 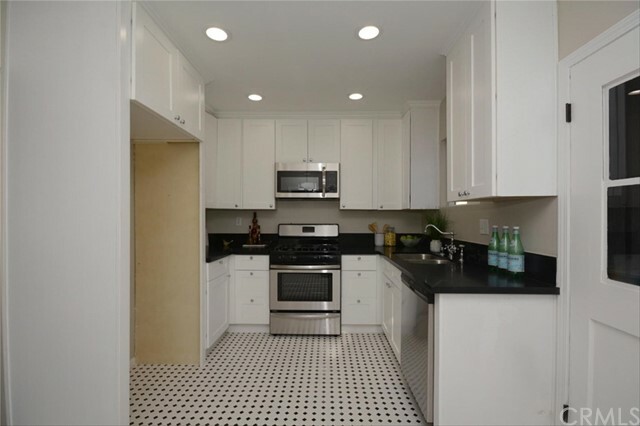 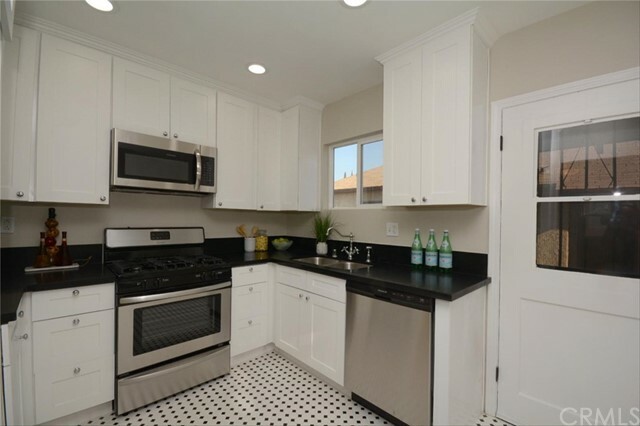 The kitchen is simple yet gorgeous with new white shaker style cabinets set off by black quartz counter tops, black and white tile floor, new stainless steel appliances, and even a new chrome faucet with a bygone era style, all lit by new recessed lighting. 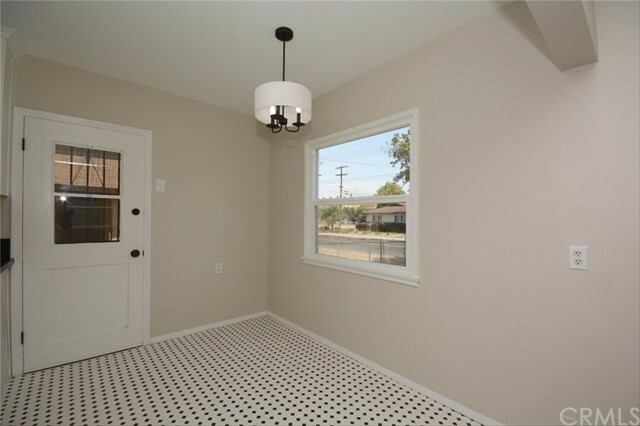 The sunny dining area is topped with a new chandelier, and wait until you see the bathroom! 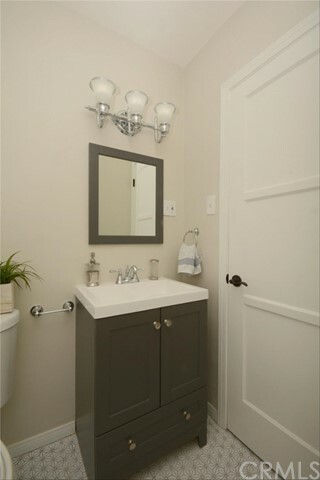 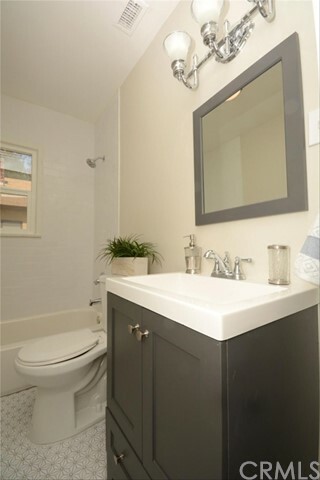 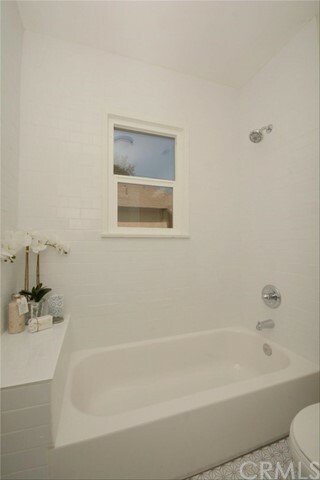 New pinwheel tile flooring, new vanity and faucet with new lighting, brand new bathtub with tile surround and shiny new fixtures! 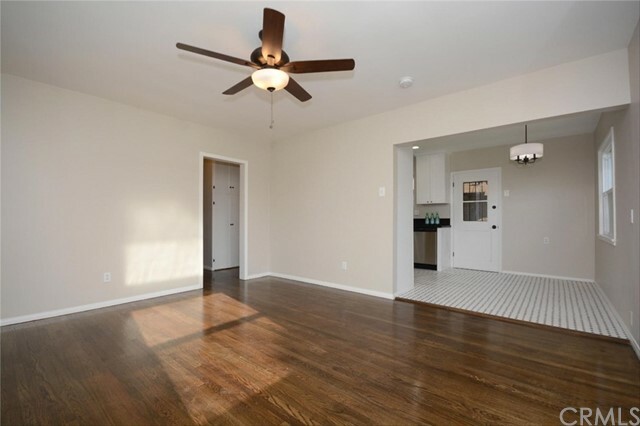 Also includes detached 2 car garage with laundry area and new roll up door, covered patio, and central air and heat to keep you comfortable year round. 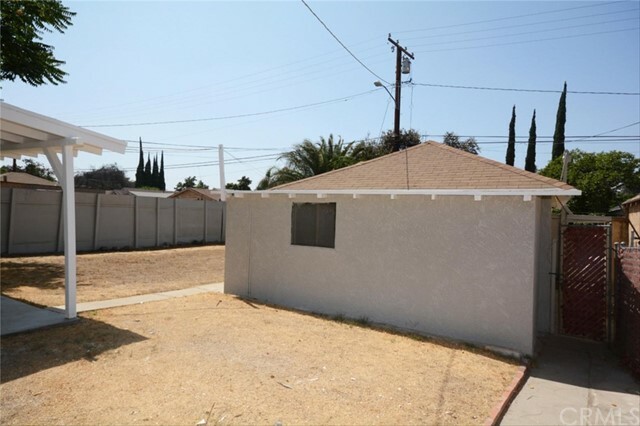 Front and backyard fenced with plenty of space to make your own. 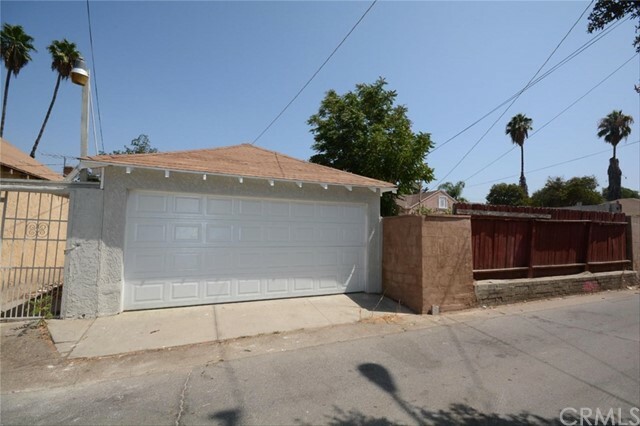 Don’t let this one get away, come see today!